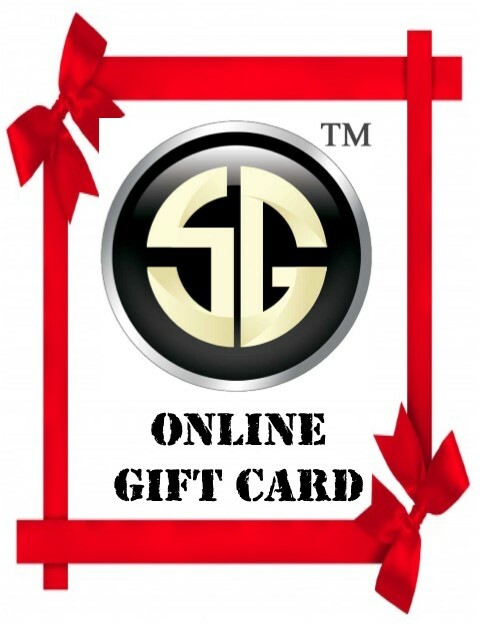 The SuperGame Online Gift Card can be used just like cash for the any SuperGame item through our website. Go to www.supergame.tv and click on "REGISTER" or "PRICING" and follow the links. To use the gift card, enter the Gift Certificate Number in your shopping cart after you select your items. You will enter the number in the section where it asks "Apply Coupon". THIS GIFT CARD CAN ONLY BE USED ONLINE. YOU CANNOT USE THIS AT THE EVENT.